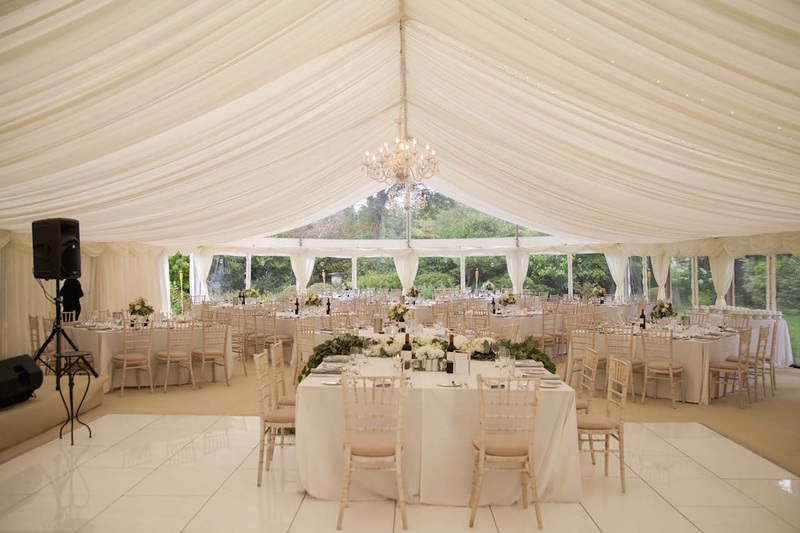 Oakleaf Marquees offer four different styles of marquee for hire. They are available to hire as the outer structure only or with flooring and linings. We also offer a variety of accessories such as lighting, dance floors, tables, chairs, starlight linings, catering tents, elaborate entrances, chill-out areas and much more to create the dream venue that guests will be talking about for years.